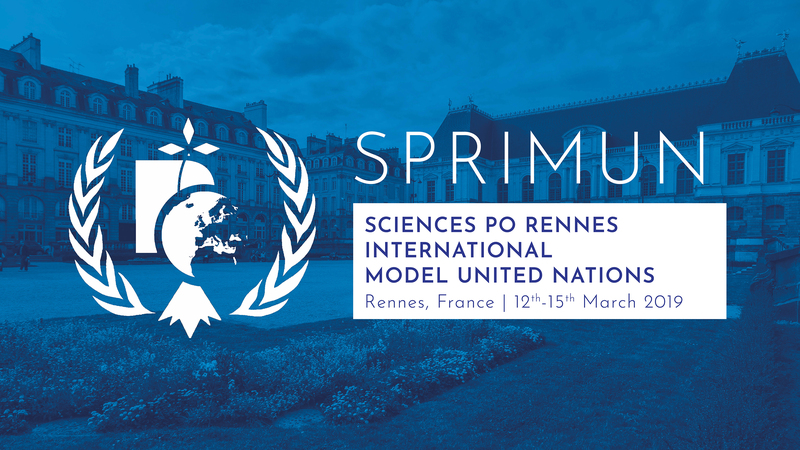 The sixth edition of SPRIMUN is getting real ! We are delighted to announce you the 2018 conference’s dates ! This edition will be held from 27th to 30th March 2018. Note this in your schedules and watch out for the Chair and delegates applications ; they’ll come very soon, so stay tuned ! Next Post Discover the committees for SPRIMUN 2018 !